All meetings are posted at the Fire Station, on the bulletin board in the front entry, as well as on the NAFRS online calendar, on our website. Capital Equipment: The Capital Equipment Committee will work with the firefighters’ equipment committee to develop an assessment of the condition of equipment and update the assessment annually and create a 10-year Capital Equipment Acquisition plan which is updated annually. 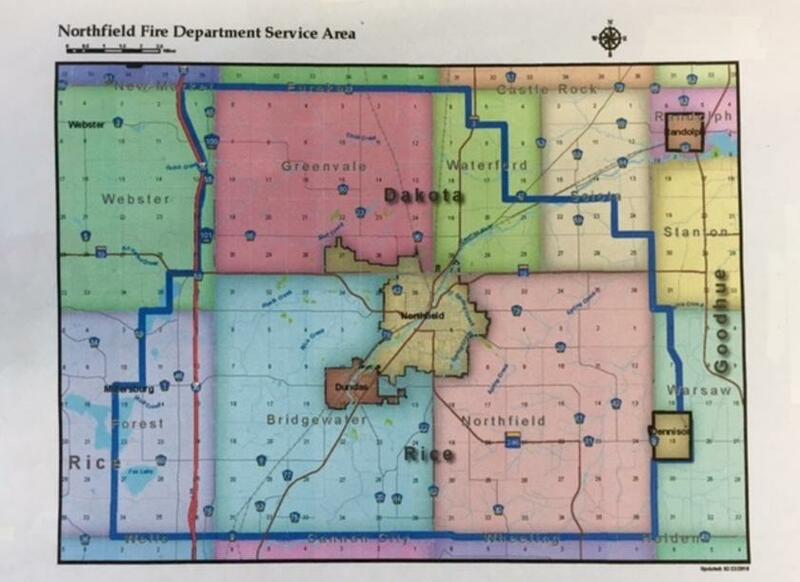 The process for creating and updating the plan should include guidelines for establishing priorities and a process for adjusting equipment purchases to the possibly changing fire and rescue needs of the community. The Committee will include a representative from the City Staff, to be named by the City Administrator. Finance: The Finance Committee will make monthly reviews of financial statements, provide regular reports to the Board, manage the relationship with the accounting firm, review insurance coverage and deductibles and arrange the annual audit. 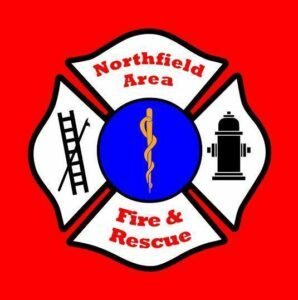 The Committee will work with the Fire Department administration to prepare an annual budget and work with the Facilities and Capital Equipment Committees to develop and maintain a long-term financial plan for the organization. Personnel: The Personnel Committee will oversee programs for the retention and recruitment of volunteer firefighters, will recommend pay and benefit schedules and will maintain an awareness of disciplinary actions with the Fire department. The Committee will maintain regular contact with the firm providing HR support. Meets: As necessary, or as called by the Chair.